Our college student user base gets plenty of (well deserved) love. But we often forget about the high school community. We all remember eagerly anticipating the Friday bell, knowing there was a giant house party that weekend. Or your first real spring break trip with the whole crew. Sure, the cops probably showed up to the party by 10pm and there may have been a parent chaperone or two on that trip to Cabo, but they were still great experiences. We’re thrilled that the high school demographic appreciates our service, for whatever the event may be. They’ve actually gotten pretty creative. One junior girl down in Orlando, Florida created a SquadUP event to ask her date to prom! Kaley Crawford had recently found out about SquadUP from a close friend that was using it split costs for a causal get-together. She had been looking for an outside-the-box way to ask her date to prom and a lightbulb went off. The two were in band together and she was able to plan it so that she was right in front of Marcus when he opened the invitation on his phone. 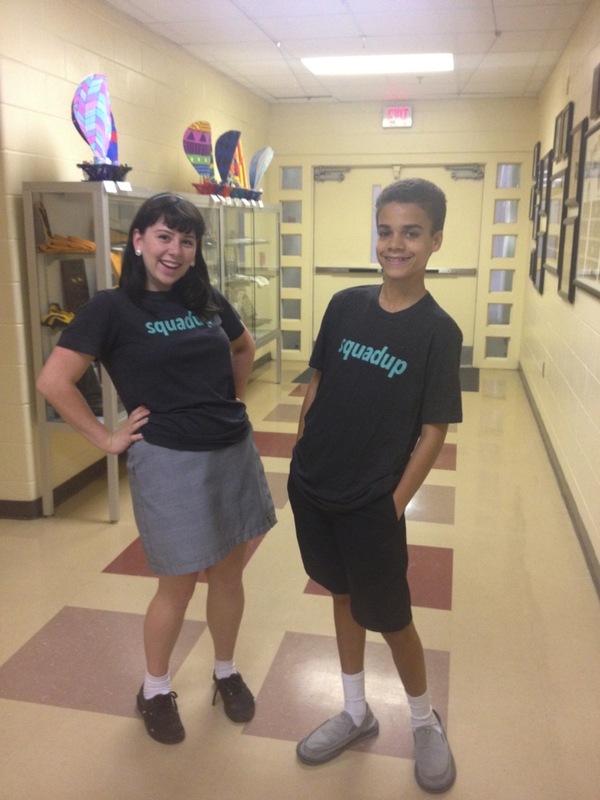 Thankfully for Kaley – and the SquadUP marketing team – he was excited and accepted immediately. They were able to do some cool things with the event page like share pictures and use mom’s credit card to pay for the prom ticket instead of their hard earned cash. We do everything we can to encourage our current and future users to come up with new ways to let SquadUP simplify their lives. 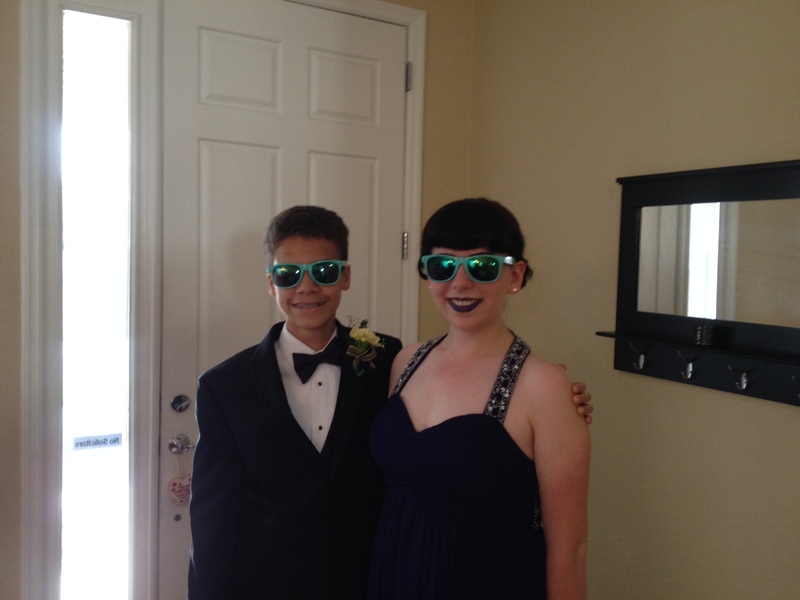 It’s awesome to see a tool you built play a role in an important moment in someones life, like prom. And when someone comes up with a new and creative use like this they open up the door for others take advantage of the tool for similar purposes. We’ve had entire categories of SquadUP “events” emerge because one person was daring enough to think differently. This is one of the reasons that we say that SquadUP isn’t just about creating events, it’s about sharing experiences. The entire prom process, from asking out your date to the very last dance (and maybe an after-prom house on the beach… if you’re lucky) is part of the experience. SquadUP is proud to play our part in these unforgettable experiences. Keep sending us your SquadUP stories! Comment or tweet @squadup.